Check Out Our New Inventory at AOI! 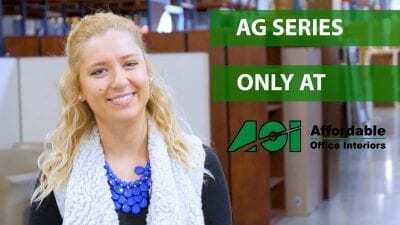 At AOI, we're constantly receiving new inventory! Visit any one of our three locations to keep up with our most recent inventories! 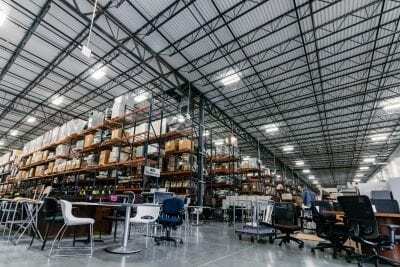 AOI Experts: What is the Value of a Great Office Furniture Dealer Partner? 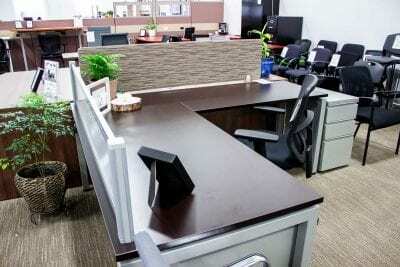 Having a reliable office furniture dealer partner can be one of the most valuable assets to your business. But, what makes a great office furniture dealer partner so valuable? Our experts answered what qualities of a furniture dealer partner make it valuable. 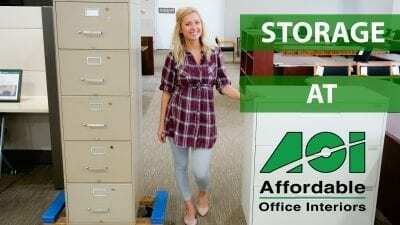 At Affordable Office Interiors, our AG series is a private line of in-stock office furniture that's available today! Looking to save big this upcoming holiday season? 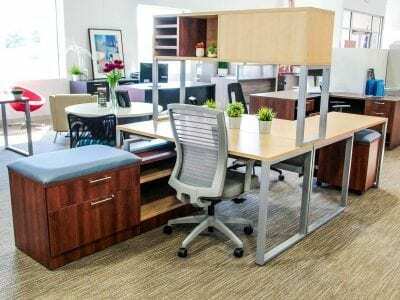 Then head on over to Affordable Office Interiors where we have the years biggest savings on workstations, task seating, workplace accessories, storage and many more! With the midwest's biggest selection on new and used in stock office furniture, we know you will find something you love! Many think of casegoods of just simple storage needs to complete an office. While storage options are plentiful, casegoods goes beyond just simple storage needs, such as desks, lockers, and tables. 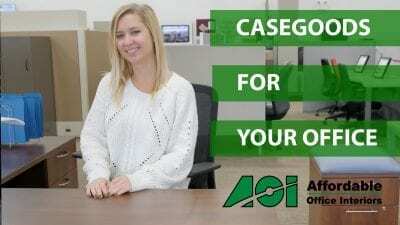 Learn what casegoods is right for you, whether it be for your home office or physical business office. Every office needs accessories in order to complete a certain look or aesthetic while also providing functionality and boosting productivity. At Affordable Office Interiors, we have accessories ranging from organization to task lighting. No matter what you are looking for, AOI has you covered. 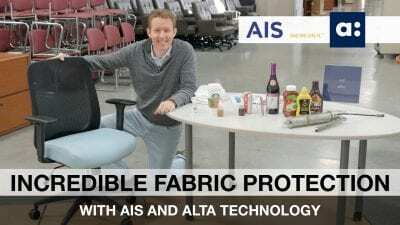 AIS has recently partnered with Applied Textiles for Alta, a new office seating technology that is bonded directly to AIS seating fabrics. This new technology improves the lifespan of your seating and preserves the look and feel of the fabrics. 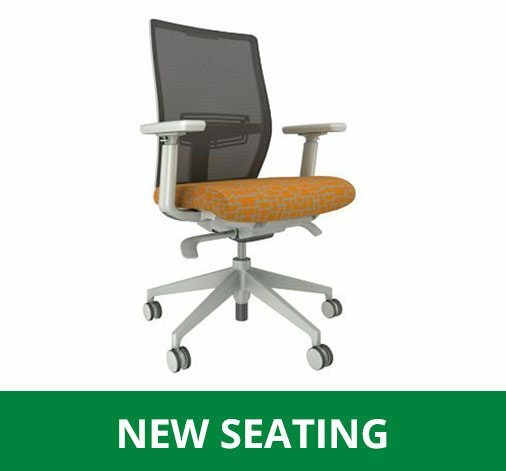 With Applied Textiles, AIS seating can now withstand the toughest stains at your office, ensuring that the integrity of your seating is maintained. The conference room is arguable one of the most important rooms at your business, so why not treat it with the proper furniture? Over at AOI, we have conference tables to fit the needs of any business, from small teams to company wide meetings at a price that you will love. No matter your organizations storage needs, AOI has every solution available to meet your demands. 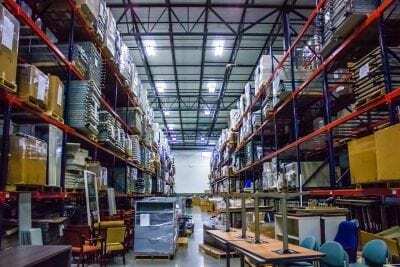 Whether you are looking for storage to go underneath a work station, lockers for employees personal belongings, larger storage options for more open areas or just general storage options, AOI has you covered. Come check out one of our three large Midwest showrooms to learn more! AOI Experts: How Are Physical and Digital Spaces Colliding In The Modern Workplace? 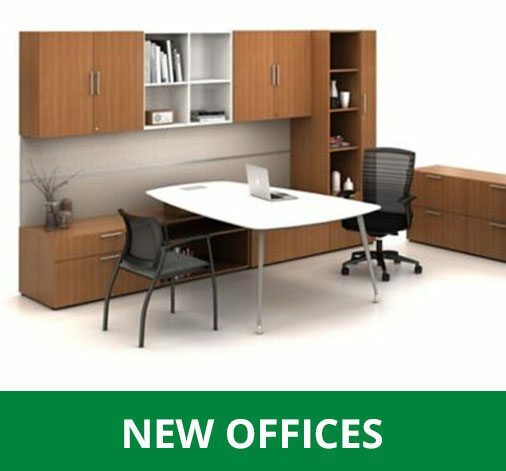 Come check out the latest new in stock inventory that Affordable Office Interiors has to offer! 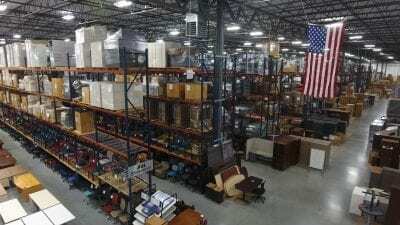 With amazing deals and savings from seating to workstations, every organization can find something that they are looking for with our new in stock inventory at the Midwest's largest warehouse and showroom. AOI Experts: 360 Degree Work Services, What Is It, And How Does It Impact My Business? In today's market, there are vendors that specialize in nearly everything, offering a solution for a common problem, or catering to a certain niche. Very few vendors out there however can do more than their targeted solution can allow for. Don’t Miss These Deals from Affordable Office Interiors! Our annual warehouse sale may be over, but these amazing deals on office furniture are still going! 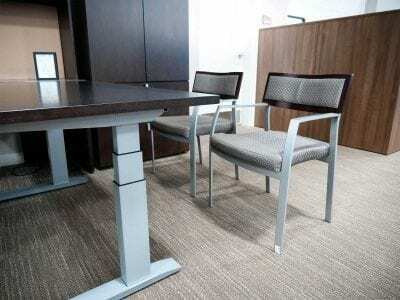 Visit our public showroom to see how you can save on same of the worlds finest commercial office furniture. With discounts up to 90% off we know you will find something that you will love. 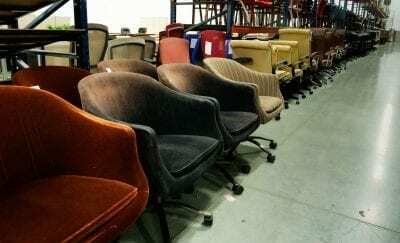 Affordable Office Interiors Warehouse Sale 2018! Starting September 6th - 8th, 2018, we are liquidating a large number of our warehouse items with discounts up to 90% off! Don't miss out on this sale as it only comes once a year. 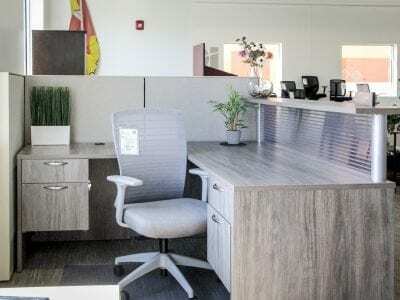 We have a wide variety of furniture for every type of business, whether you need new work stations or seating options. In order to make a workspace a better place, one first needs to recognize any weaknesses or areas that needs improvement from within the office. 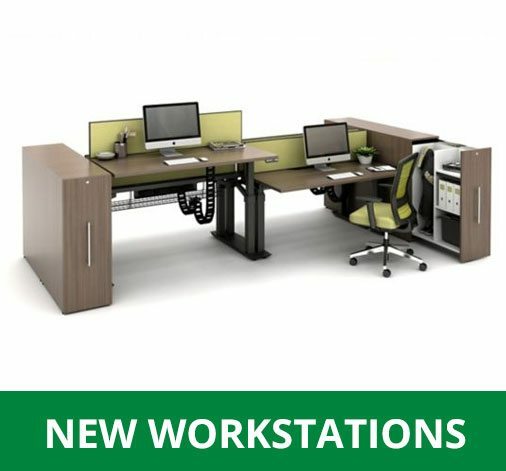 Workstations for Everyone at Affordable Office Interiors! No matter the industry, no matter the amount of employees in an office, Affordable Office Interiors has workstations to meet your needs. 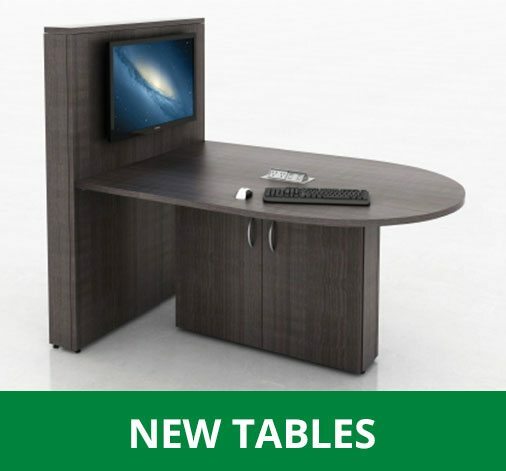 From call centers to an open office configuration, we have the best used and new in stock selection in the Midwest! 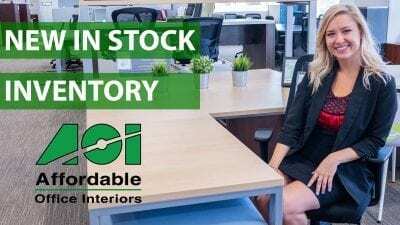 We've got all your seating needs covered for unbeatable pricing and the largest selection of in stock used, new and re-manufactured office furniture!